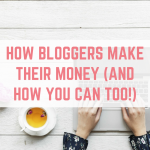 With bloggers looking to diversify their income, and of course, make more money, Mediavine has been mentioned a lot recently. I have now been working with Mediavine for a year and I haven't looked back since. 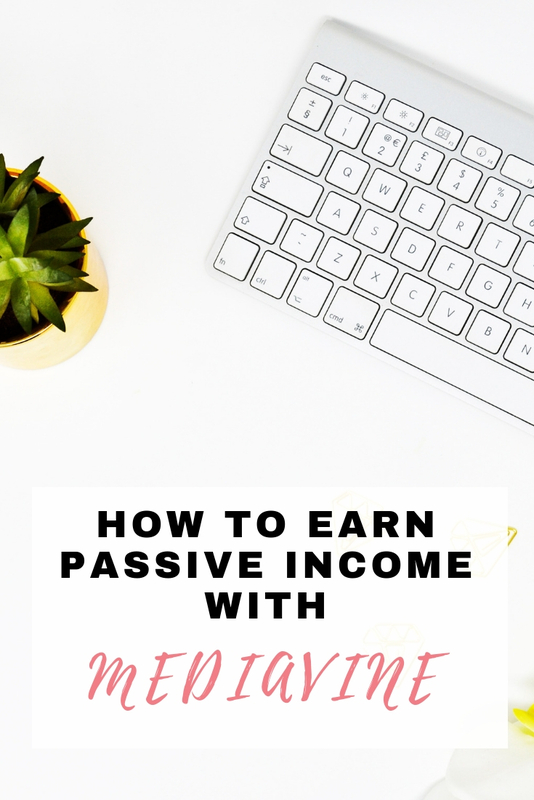 In this blog post I want to share my experiences with earning a passive income with Mediavine, as well as everything you need to know about joining them. Mediavine are a full service ad management company for content creators. The display adverts that you see on my blog are prodivided by Mediavine. After applying and setting it up once, they deal with everything and pay me once a month. However, Mediavine offer more than this! 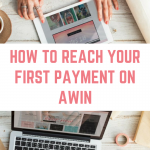 They truly put bloggers and their content first, with a supportive Facebook group, their willingness to evolve and the very nice rates they pay. Display advertising is one of the money ways that bloggers make money. They are adverts that incorporate images and texts on a specific page, as well as video, audio and animations. Content creators, many of them who are bloggers like myself, rely on display advertising to generate an income. 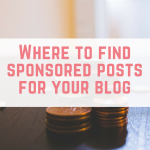 I will be the first to admit that having adverts on a blog can sometimes take away from the readers' enjoyment, however, they can also create a great passive income. A passive income is where you earn money without having to exchange your time. For instance, your blog can be earning money from adverts whilst you sleep – making it a passive income. Is it worth joining Mediavine? Everyone's experiences will be different, based on their blog's content, page views, impressions and so much more. However, I am now earning more per day from Mediavine than I would earn in an entire month with Google Adsense. During that time my blog traffic has hovered around the same mark, give or take 15,000 page views per month. 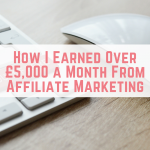 Other bloggers I have spoken to are matching their full time job's income from Mediavine adverts. In one short word: yes! It is worth joining Mediavine if you are a blogger. Mediavine have some requirements when it comes to applying to their network. The main one is that you need to be receiving 25,000 sessions per month (not to be confused with page views). Once you have had one month where you have received at least 25,000 sessions (according to Google Analytics) you can go ahead and apply for Mediavine here. 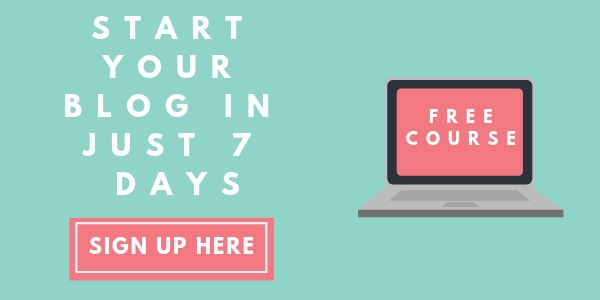 If you already have one website running Mediavine then you don't need to hit 25,000 sessions before applying with a second blog, although they deal with this on a case by case basis. Mediavine have some really cool features and benefits that you might want to make use of. They have an active Facebook group that you can join once you have been accepted into their network. This group has bloggers from different niches, often helping each other out and sharing each other's content. Another great advantage is that you can turn off adverts in certain blog posts. I have decided to turn off in-content adverts on my sponsored posts to make it a better experience for any brands wanting to work with me. This is really easy to do. Another great benefit is the Mediavine annual bonus. You start off with 1% of your earnings for the first year, and this increases by 1% every year. This is a completely free bonus to reward you for using Mediavine. 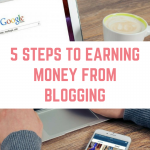 Mediavine also want you to earn more money, so they will give you lots of advise for optimising your blog and content to get the most money. We know what page views are, but what are sessions? Google Analytics defines a session as a group of interactions that one user takes on your blog within 30 minutes. For instance, if someone comes onto your blog and visits a few pages, everything they do within those 30 minutes counts as one session. By increasing your page views, your sessions should increase too. Wondering how to increase your page views? 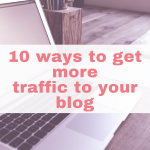 Check out 10 ways to get more traffic to your blog. I don't have 25,000 sessions, are there alternatives? If you aren't at 25,000 sessions yet but you are working towards it then you might want to consider alternatives in the mean time. 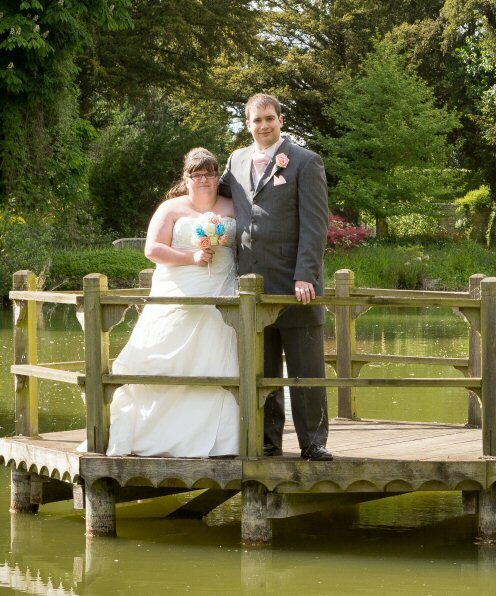 The first alternative is to simply not place any adverts on your blog. 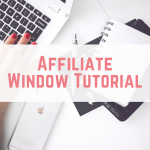 As I mentioned, I now make more per day with Mediavine than I received in an entire month with Google Adsense, so you might want to consider waiting until you have reached the Mediavine threshold. However, if you want to start earning some advertising revenue and get your audience use to seeing adverts on your blog, you might want to consider using Google Adsense alongside Media.net. You can also get yourself a 3 month bonus with Media.net by clicking through here. Thank you so much for this in depth look at Mediavine. We’re happy you’re happy being a Mediavine publisher, as we’re definitely glad you’re with us! We have the 25k sessions within a 30-day period threshold because below this level of traffic, the ad income generated is not worth the impact ads have on user experience. As publishers with our own sites, we believe that good digital advertising is finding the balance between user experience and income. 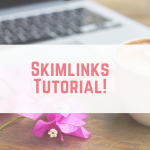 We do everything we can to avoid the most annoying ad practices so no pop ups or autoplay. We’re here to help you optimize so always feel free to email us with questions at [email protected]. Hi Jenny, thank you so much for taking the time to comment and explain the 25k sessions more. I love recommending Media Vine as an ad agency. Hi Emma, thanks for this very useful information. I only started my blog last month so I have a long way to go to get my sessions and pageviews up. Thanks to Jenny for the extra insight. Hello Emma,nice post. Does the location of the 25 000 sessions matter? I have heard bloggers say they were not accepted because they had alot of traffic from India and Thailand? Are you allowed to have banner ads from advertisers not working through medivine on your site if you are using mediavine? I’m not sure to be honest. It’s best to get in contact with Media Vine directly. I’m Amber, one of the co-founders of Mediavine. Location does matter, because the advertisers we work with are looking for a primarily English-speaking audience. We also run an auction for each ad position, with a “reserve price”, or “floor”, set on that auction. We don’t do backfill or waterfalls, because they slow down your site and cause advertisers to cherry pick how much they pay you. Instead, we require exclusivity to force them through one funnel, so that they must compete against each other. But if the price they’re willing to pay is below our floor, we simply collapse the ad so that the site is faster – it’s as if it doesn’t exist. So if your traffic is all from areas where they’re unwilling to meet our floor price, you’d basically not be monetizing a big chunk of your traffic. That’s not fair to you, and so we won’t lock you into a contract if we know that’s how the advertisers are going to react. I hope that helps! Given the niche of your blog, how much is your eCPM with MediaVine? Is it better or worse than the Google Adsense? It’s so much better! To be honest, I can’t recommend them enough. Hey Emma thank you for writing such a wonderful article. I would be very interested to know a rough ballpark figure of how much you’re making from Mediavine. I’ve been stuck in an adsense loop for years now and the payouts are underwhelming to say the least. I’m making a lot more from Mediavine then Adsense, and they are all so nice! Thank you for sharing this review, Emma. I was just looking for something similar to Mediavine and need to give it a try. Hi I am 800 sessions from qualifying for Mediavine (24.2K). Can I apply now or do I need to wait until the number of sessions on my Google Analytics reaches 25K? Thanks. Hi Judith, well done! I don’t know how strict their requirements are but you can always reach out to them. Hi and thanks for the great in-site into mediavine. I recently started my keto niche and fitness blog and have not reached the required 25000 threshold. I have no idea how I can acquire good traffic from US but hopefully should hit that mark soon.